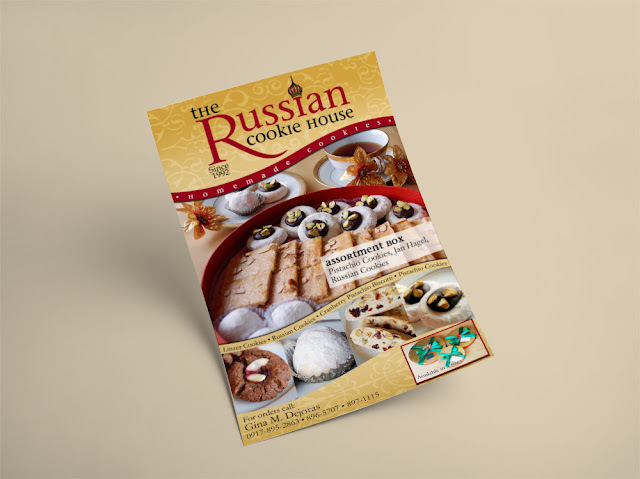 The Russian Cookie House began as a baking hobby and, over time, with a steadily growing client base through word-of-mouth, expanded into a full-time business. Marketed as an upscale brand, they offer a unique selection of homemade cookies and biscuits generally not found in the local market. I was commissioned to provide logo and flyer design as well as product photography.